Who doesn't love pancakes and waffles?! I know I do and one of the first keto friendly recipes I experimented with was this one. It's a mixture of eggs, cream cheese, coconut flour and baking powder that makes fluffy, golden pancakes possible on keto. I used my Cuisinart Pancake Plate today so they were all uniform in size to make cute little pancake stacks. As soon as they come off the griddle I butter them up with Vital Farms Grass-fed and Pasture Raised Butter, my favorite! This is two servings and makes 6 pancakes. Just double it, triple it etc... for more people! Put all ingredients in a food processor and mix thoroughly! You could probably also use a bullet or blender. They will get puffy when it is time to flip, they won't really get the air bubbles like a typical pancake but they will set. Second side will cook faster. Top your pancakes with syrup from ChocZero and you have an incredible, keto friendly meal. Get 10% off ChocZero when you use KETOINTHECITY at check out! Check out all the flavors of syrup they have below! Get the full recipe to my Cream Cheese & Coconut Flour Pancakes in my cookbook, The Easy 5-Ingredient Ketogenic Diet Cookbook. CHECK OUT MY "WHAT THE FAT" PODCAST INTERVIEW! I'm so appreciative of Ryan and ketogenic.com for sharing my keto journey! I am super excited to be a guest on the What The Fat podcast this week with my friend Dr. Ryan Lowery! The topics are broken into 3 mini podcasts, check them all out! This dish is the Asian Beef Noodle Bowl and it makes me think of takeout in all the right ways. Salty, savory, and with a nice kick, this quick one-skillet dish is packed with flavors. Your can choose what variety of keto-friendly "noodles" you want to add. In this recipe, I use fettuccine-style shirataki noodles. The Big Book of Keto Diet Cooking releases today on Amazon! Order now! I love all things blueberry, so it is no surprise that I like this smoothie! It's a little different from most smoothies I make because there is no ice in it, which makes it super creamy. It's a little higher in net carbs but is super filling and works great for a full meal, leaving you satisfied. I like to drink this for lunch when I have a high-protein meal planned for later in the day. My new cookbook, The Big Book of Keto Diet Cooking, ships tomorrow!!! Order now on Amazon! Frittatas are one of my all-time favorite breakfasts. Making these is so much faster than making omelets since you can mix everything together and just throw it in the oven. I don't add cheese to my frittatas because I find them fluffier without, but you can if you wish. I'm calling this one a "Denver" frittata, but replacing the usual ham with prosciutto because I believe prosciutto makes everything better! I LOVE chicken tortilla soup and the difference between this and the higher carb version is that I simply bake my own tortilla strips using low carb tortillas and I omit corn. Every time I make this I make a double batch and eat it for days!! Baked avocados are a great way to make a quick, easy meal with just a few ingredients you probably already have in your refrigerator or pantry. You'll want to scoop out some of the avocado meat to make room for the egg in this recipe. Consider it a snack while you wait for the rest of the dish to bake! 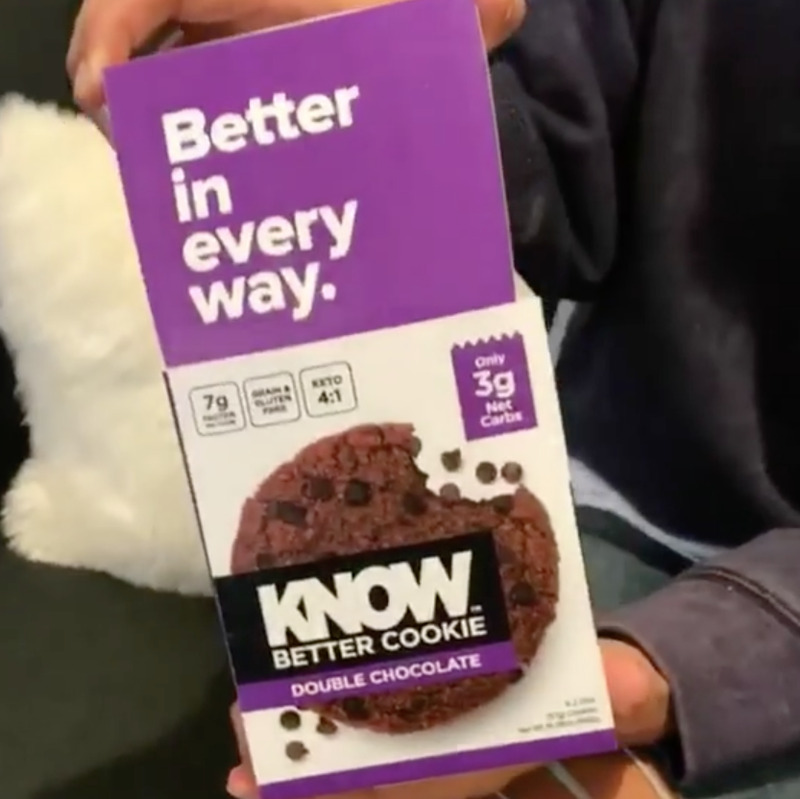 I was super excited to be invited to speak on a panel at Know Foods first ever Cookies & Coffee Expert Panel discussion at We Work in Manhattan Beach. I was joined on the panel by Ryan Plowery from Ketogenic.com, Suzanne Ryan from @ketokarma, Victoria Field from The Metabolic Health Summit, and Yemeni Mesa the CEO of Know Foods was the moderator. I can blab on for hours about keto so I was super excited to join this group to answer questions from the in person and online audience. Know Foods is planning on taking these events around the country to help keto and keto curious people connect. 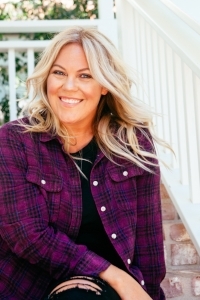 Victoria and Yemeni are my neighbors in the South Bay part of Los Angeles and I had met Ryan before at Expo West, but I'd never met Suzanne before so it was super fun getting to chat with her about keto, mom life, and more! All of the people on this panel will also be at the Metabolic Health Summit at the end of January in Long Beach which is going to be an AMAZING conference where science meets society. It will feature all your favorite keto Instagrammers along with the smartest doctors and researchers on the planet who are studying keto for medical applications. I cannot wait for this event and I am super excited to be one of the keynote speakers! You can get your tickets here. Believe me you do not want to miss it! New smaller sized cookies coming your way!